Unconstrained by tradition or viticultural regulation, California winemakers enjoy a freedom that has resulted in a remarkable range of world-class wines. 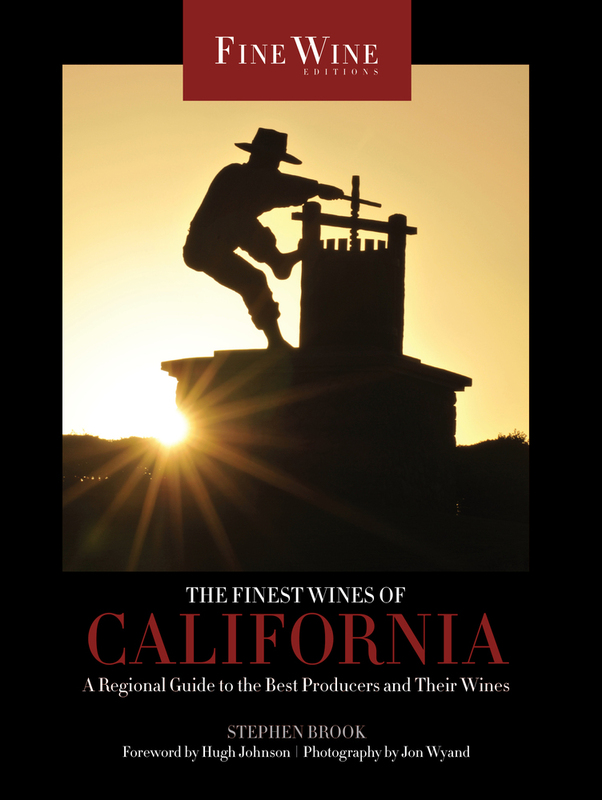 Beautifully illustrated with original photographs and detailed color maps, this guide introduces California wine by exploring the best that the state has to offer —from lush Sonoma Chardonnay to spicy Santa Barbara Syrah to heady Amador Zinfandel. At the heart of the book, award-winning wine writer Stephen Brook offers 90 intimate profiles of top producers—from Napa and Sonoma to the North and Central coasts, the Sierra foothills, and beyond. Brook also includes general information on California wine history, wine culture, grape varieties, and more. Throughout, he searches for the characteristics that make California wine distinctive despite its tremendous diversity—and finds the answer in the state’s unusual climate, especially the shifting interplay between fog and sun, as well as a lively and constant questioning of received ideas about viticulture, vine age, terroir, and winemaking techniques, all of which have helped winemakers to create complexity,individuality, and nuance in their wines. Stephen Brook writes on California wine regularly for Decanter and World of Fine Wine, among other publications. He is the author of fifteen books on wine, including Bordeaux: Medoc and Graves, The Complete Bordeaux, Pocket Guide to California Wine, and The Wines of California, and is in demand as an international wine judge.